KUALA LUMPUR, Malaysia (AP) — Gary Woodland shot an 11-under 61 to tie the course record Friday and join Marc Leishman in a share of the second-round lead at the PGA Tour’s CIMB Classic. 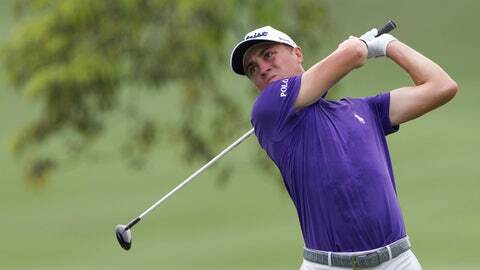 Woodland’s bogey-free nines of 30-31 matched the 61 that Justin Thomas shot while winning the 2015 tournament, his first of two titles in a row in Kuala Lumpur. Australia’s Leishman says he needs more of the same on the weekend. “A lot of good players at the top of the leaderboard. You’re going to have to play extremely well to have a chance to win,” Leishman said. Sharma’s round included a long birdie putt on the par-3 eighth hole.